Taiwan Handicraft Promotion Center established in 1957, is a non - profit social purpose organization dedicated to the development and promotion of the handicraft industry in Taiwan. 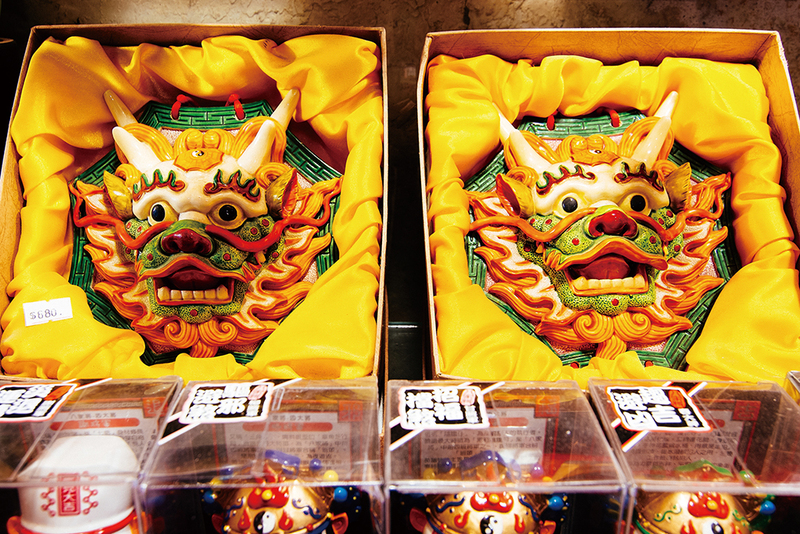 Chinese Handicraft Mart, an operating unit of the Taiwan Handicraft Promotion Center, provides a one-stop shopping place. Largest in its kind covering more than 20,000 different items of art furniture, jewelries, home furnishings, and general gift items, and services of money exchange, packing and shipping. Nat'l Hwy 1 →Exit at Taipei Interchange → Sec. 3 to 1, Chongqing N. Rd. → Zhongxiao W. Rd. → Zhongshan S. Rd. → Xuzhou Rd. Take the THSR or train to Taipei Station, transfer Taipei MRT to National Taiwan University Hospital Station.